My trip to Charlotte yesterday was very successful. I met with my future boss and coworkers AND signed my lease for my new apartment. It still feels like I am playing dress-up when I put on professional clothes, but soon I think the reality will sink in (I start work in mid June, so maybe by July?). On the downside, my company has a fairly strict dress code and does not allow open toe shoes, which is sad because I love wedge sandals. Also it is just so hard to find comfortable pumps! 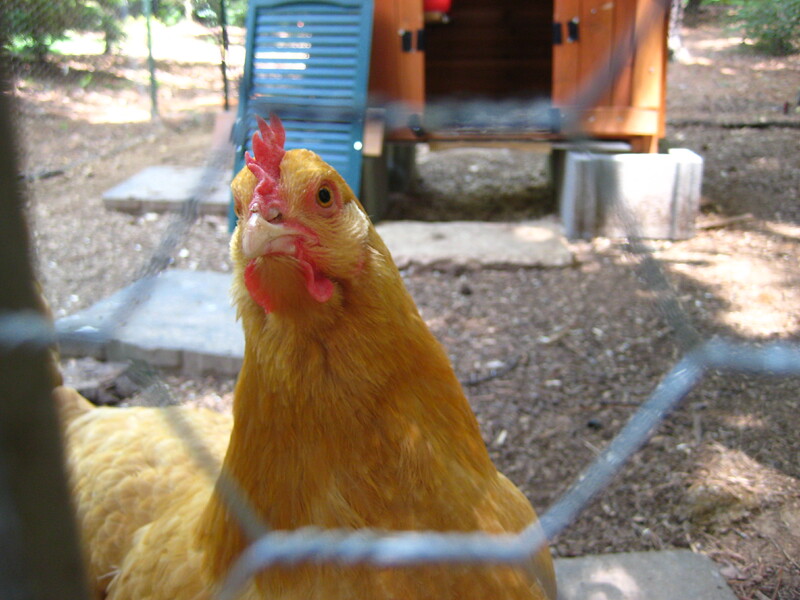 It’s time for another Foodie Pen Pals post! Lindsay at The Lean Green Bean organizes this every month, and I just keep coming back for more :). Check out her blog for more information on how to sign up for June-it is open for both bloggers and readers!. Here are the links to my posts from March and April. 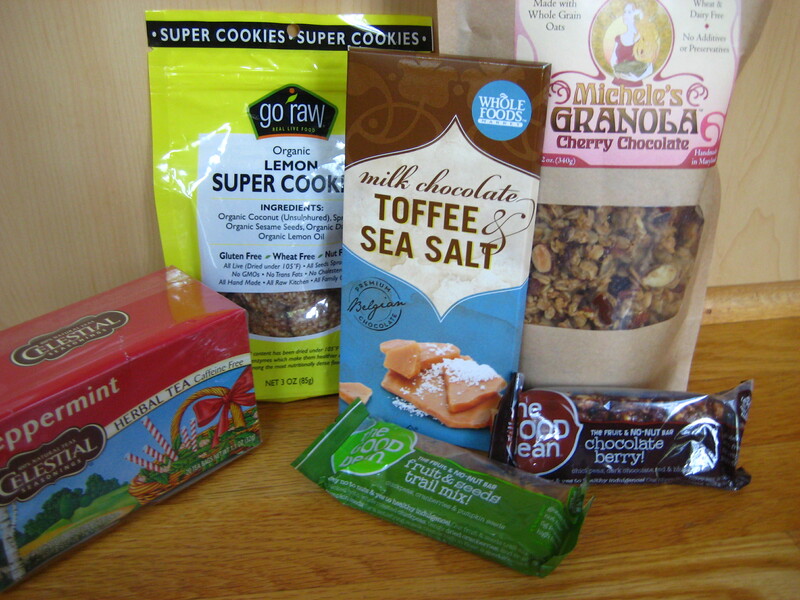 One of the best thins about this program is getting to try different healthy treats that I might never buy for myself. 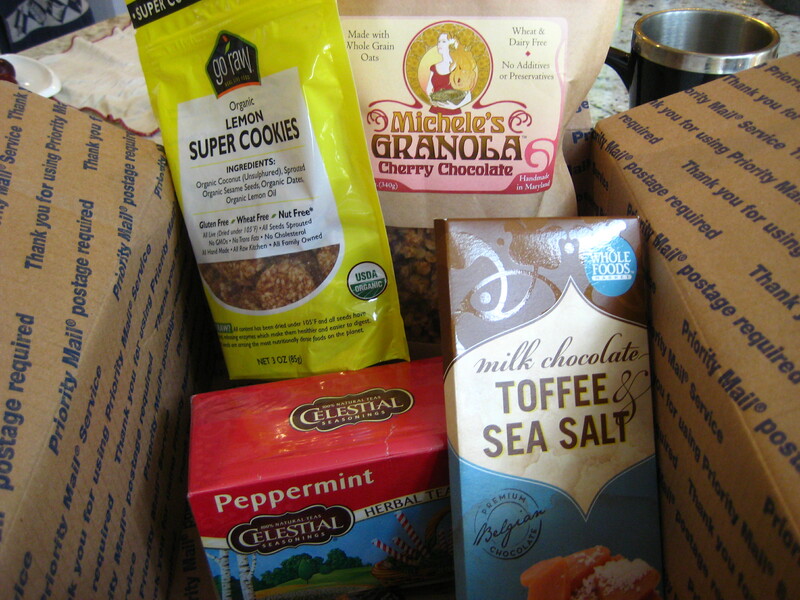 Brittany from beermeamartini sent me a crazy delicious package filled with cool foods that were mostly new to me. I love trying new things, so I was really excited to break open her package! 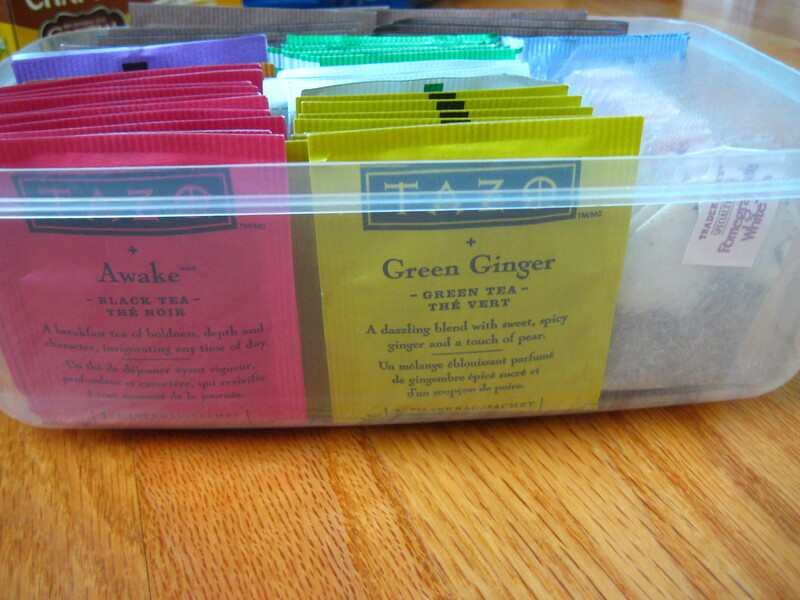 As you know from my need to organize tea bags, I love tea! So I am so excited to add peppermint to my collection. I have heard some people drink a glass at night to combat the urge to snack, which is something I definitely need to try. The granola was super crunchy and chock full of chocolate 🙂 definitely a win. 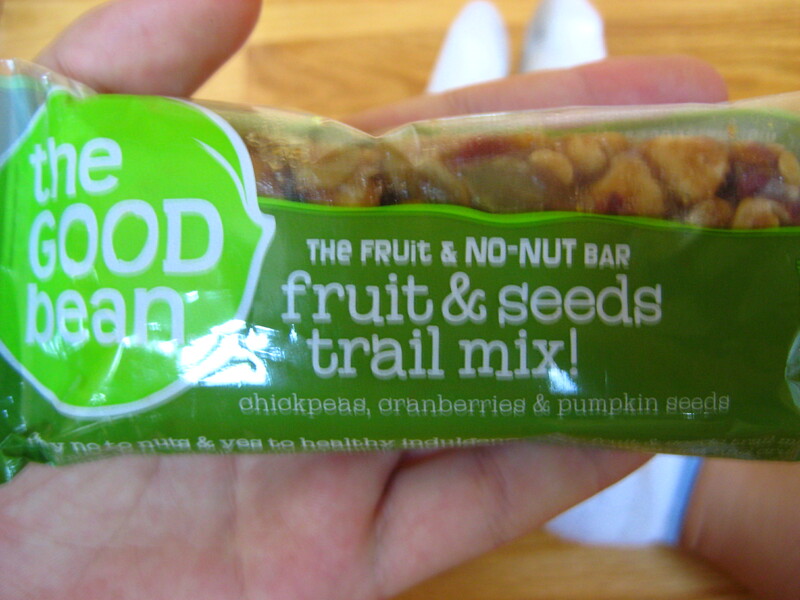 These Good Bean granola bars were actually quite delicious! 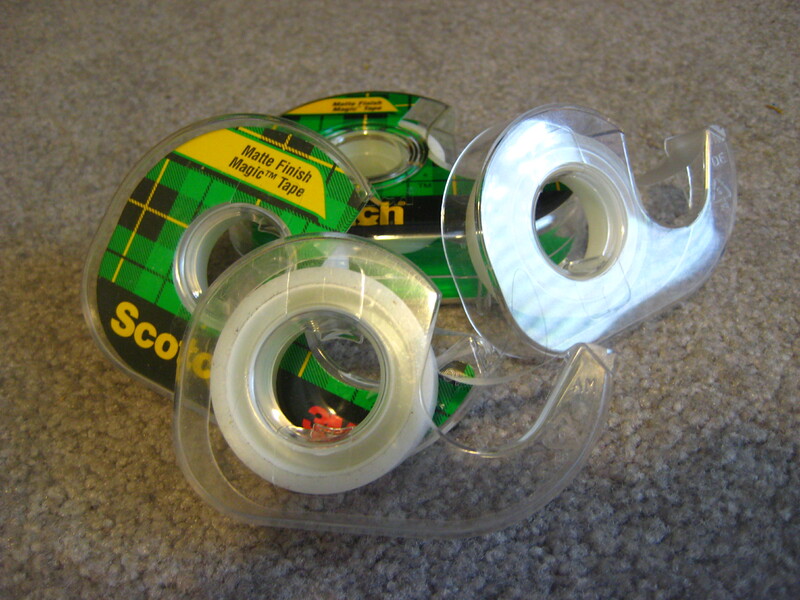 I don’t think I would have ever ventured to try them on my own. 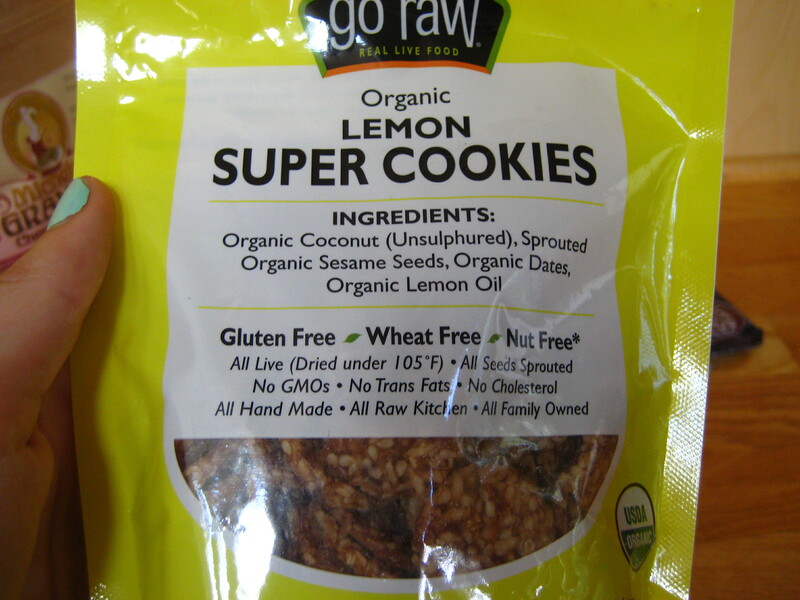 These raw lemon cookies were a great find as well! The cookies were super crisp and just sweet enough. 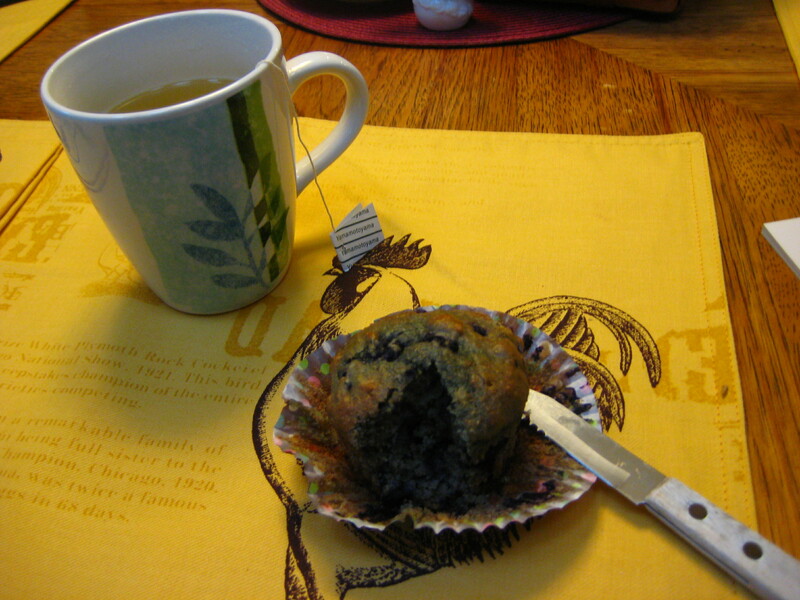 For breakfast I ate my newest baking creation: Greek Yogurt Blueberry Muffins. 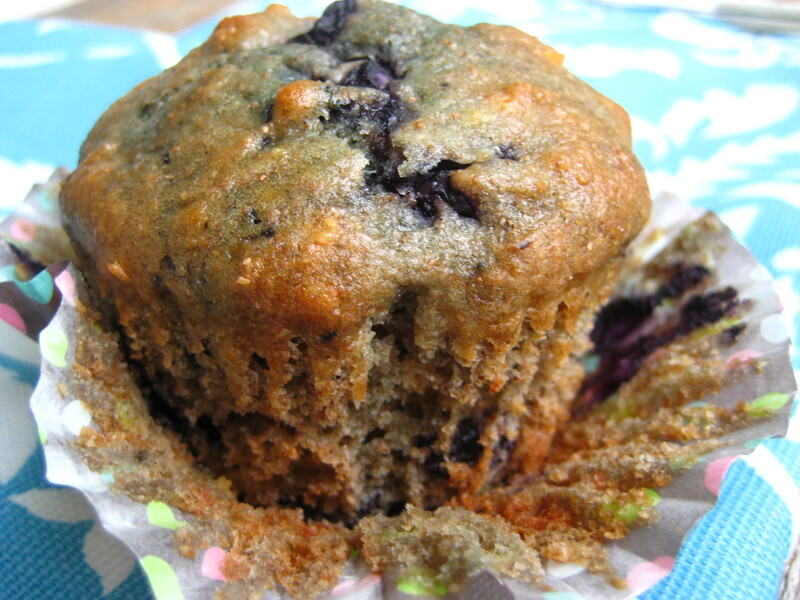 This delicious muffin recipe is inspired by summer and all the abundant fruit! While it is not quite blueberry season in North Carolina, the grocery stores are packed with fresh berries. 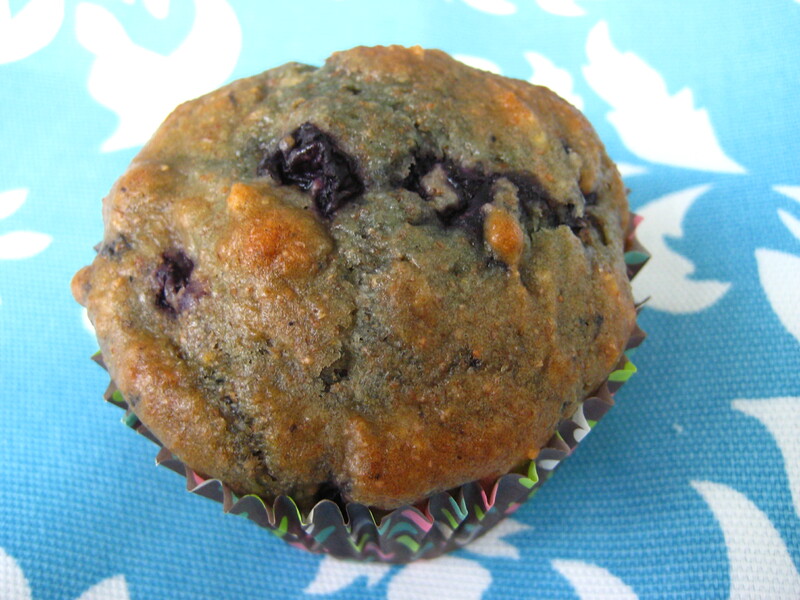 This lightly sweetened muffin is perfect for breakfast or a snack. If you want more of a dessert muffin, simply top muffins with a lemon glaze of lemon juice and powdered sugar. Directions: Preheat the oven to 350. 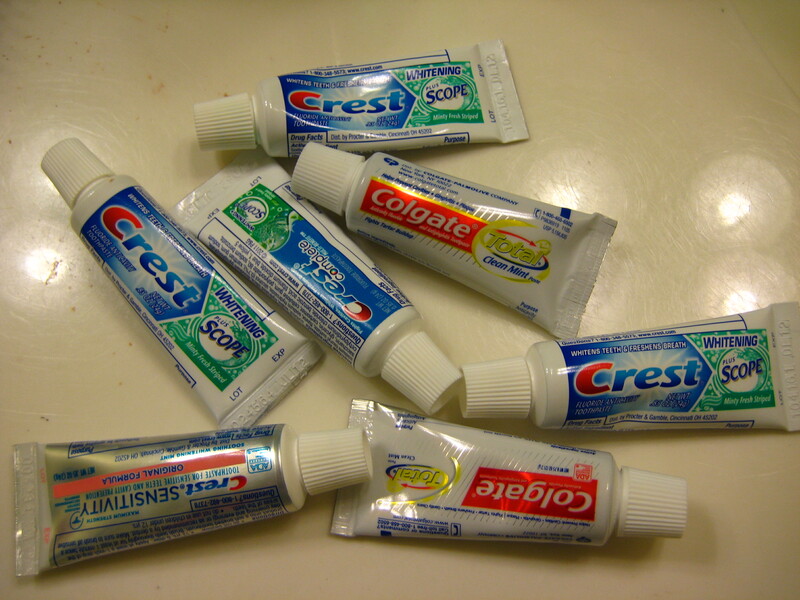 Combine the wet and dry ingredients separately. Add the wet to the dry; try not to over mix. Fold in the blueberries. Bake for 18-22 minutes. I just got back from a short run, and will hopefully be spending the rest of the day chilling by the pool with Perry and his family. it’s rare for Perry to have a holiday off, so we are going to enjoy this extra time together before he goes back to school. 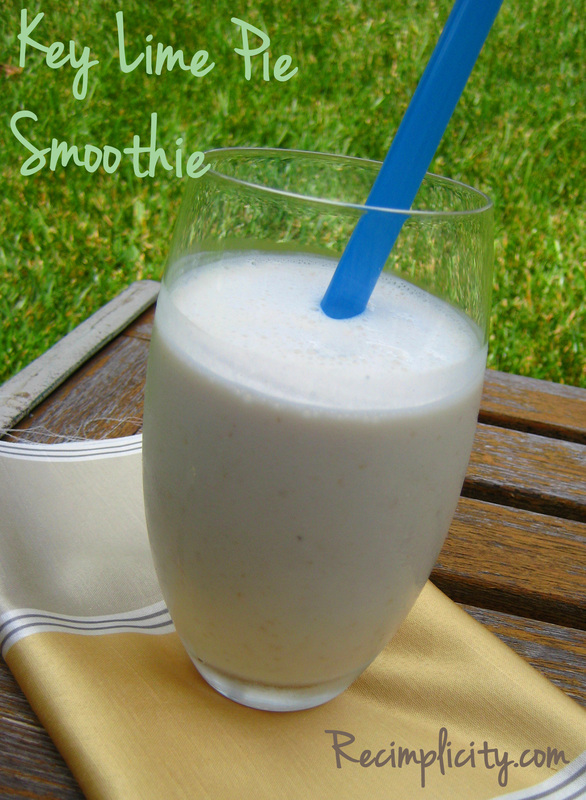 Before I head out, I am going to sipping on a Key Lime Pie Smoothie to fulfill my morning protein needs. It is so light and fresh, with the smooth creaminess of key lime pie. The lime juice and sweet whey powder create the perfect tart balance. 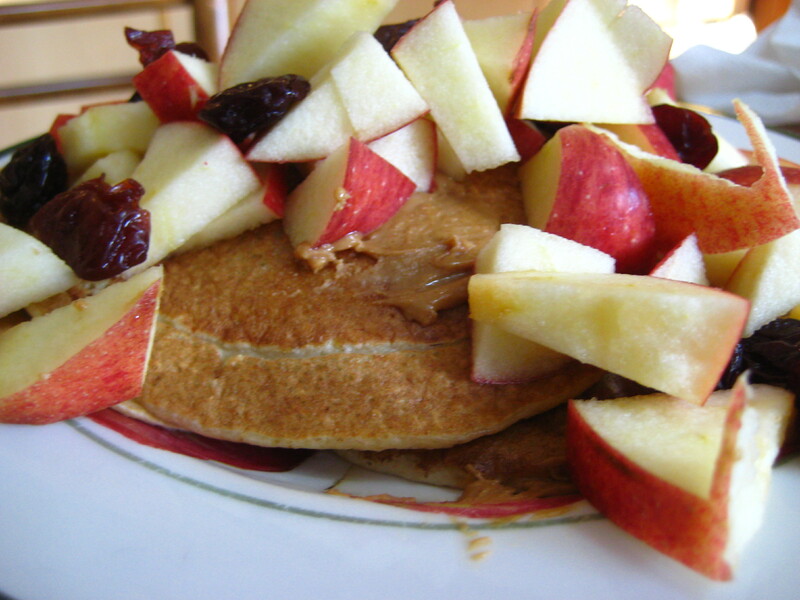 I love that the oats mimic the crust and provide some extra fiber. You could also throw in a handful of spinach to get a bright green color, and some added nutrients! Directions: Add the oats to the almond milk and let sit in the blender for a few minutes. Then add the rest of the ingredients and blend until smooth. 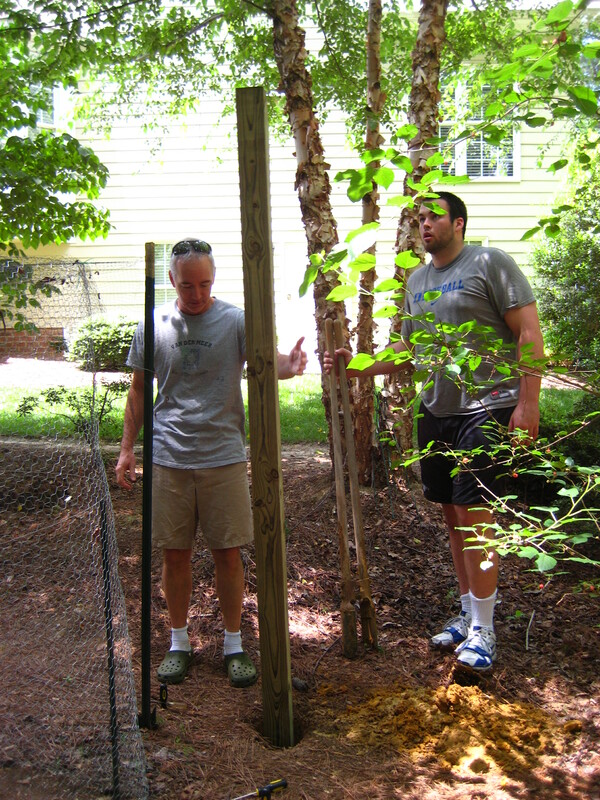 The boyfriends (Perry and David) helped us tremendously (in part because they are both over 6 feet tall) in constructing the chicken pen yesterday. 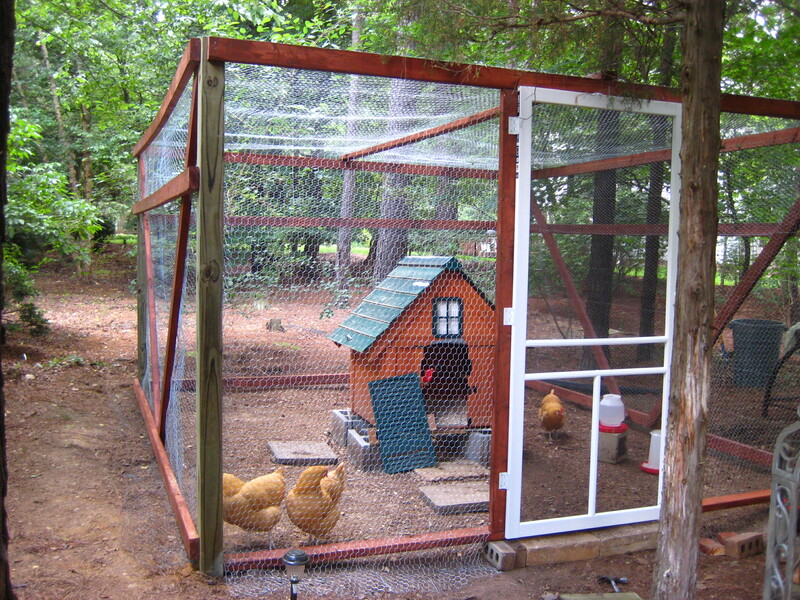 Claire and my dad put the finishing touches and screen door on this morning. Now we just have some little touch ups to do before it is totally completed! 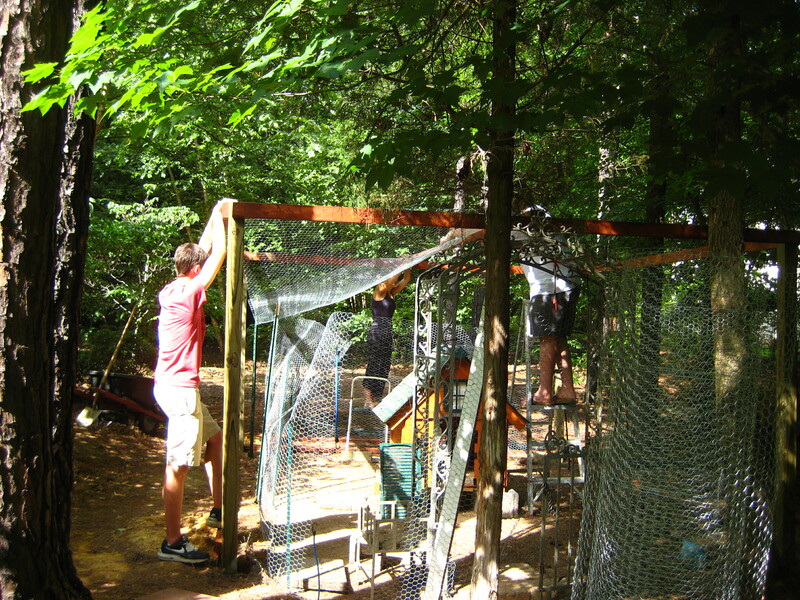 Instead of heading to the beach, my family decided to use this Memorial day weekend to get some work done on building a new chicken pen. 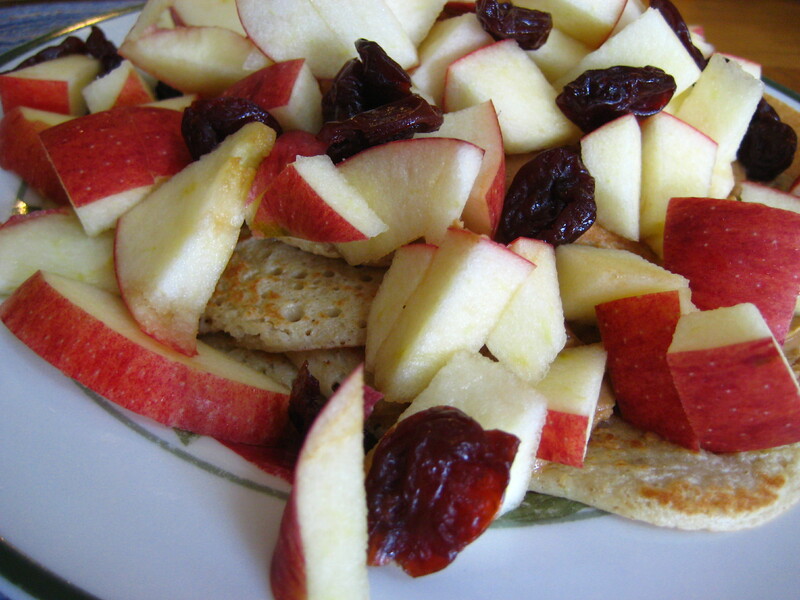 I started off the day with my favorite three ingredient crepes topped with apple chunks and dried cherries. 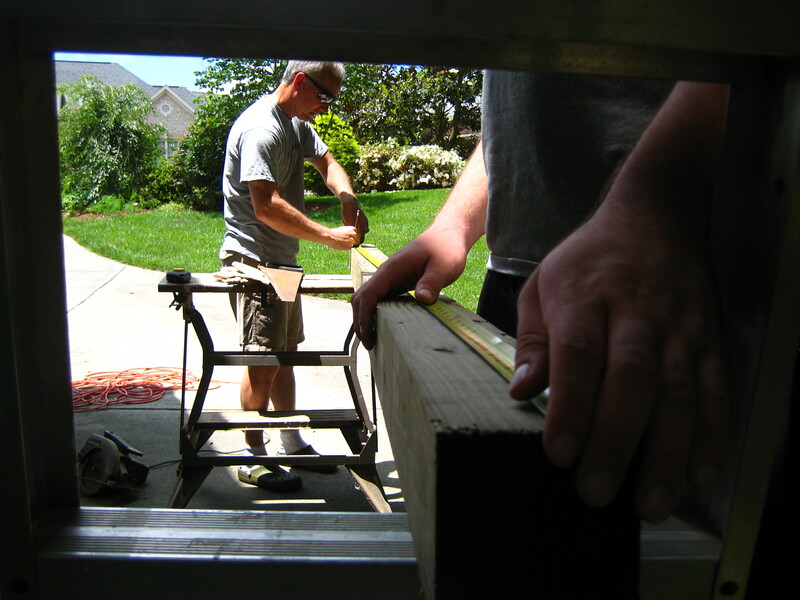 Then we got to work on the new pen. 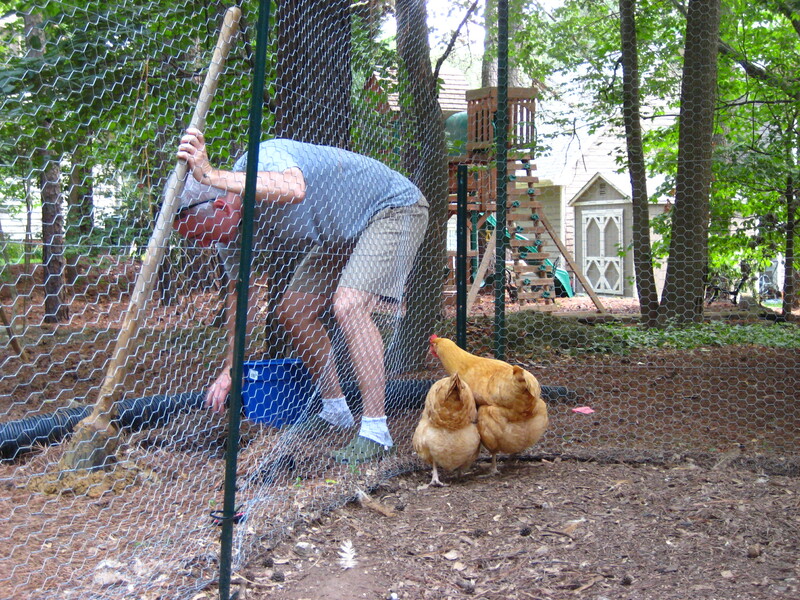 Perry and one of Claire’s friends came over to help the work go faster. 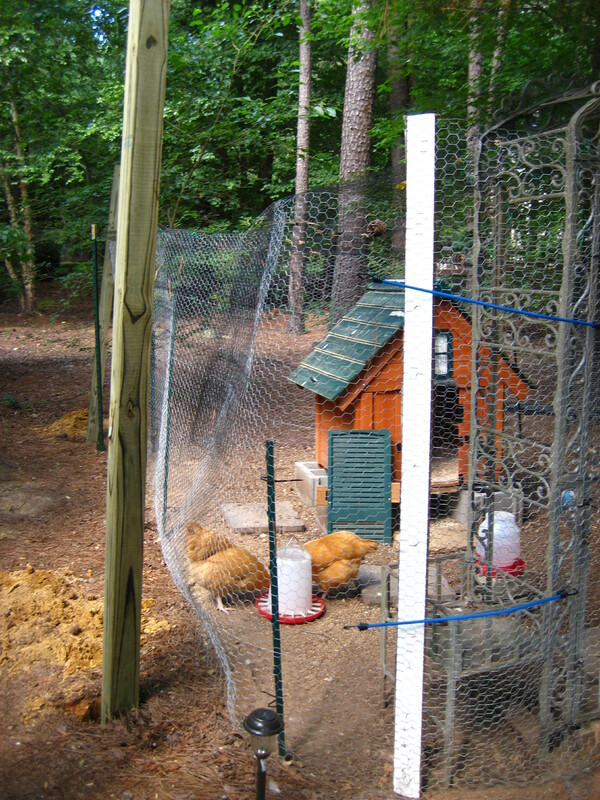 The pen we currently have is mostly just chicken wire draped around some poles, topped with netting. 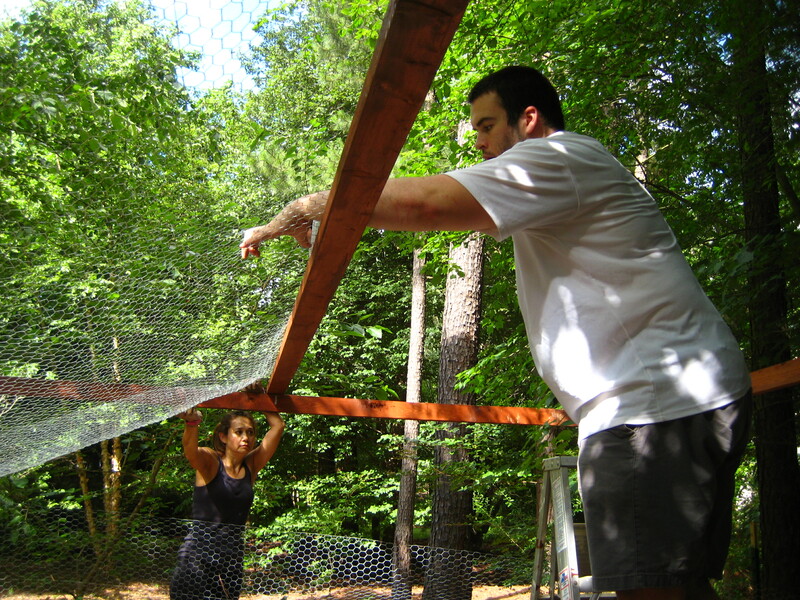 It is very cumbersome to open and taller people have to crouch down once inside because of the height of the netting. 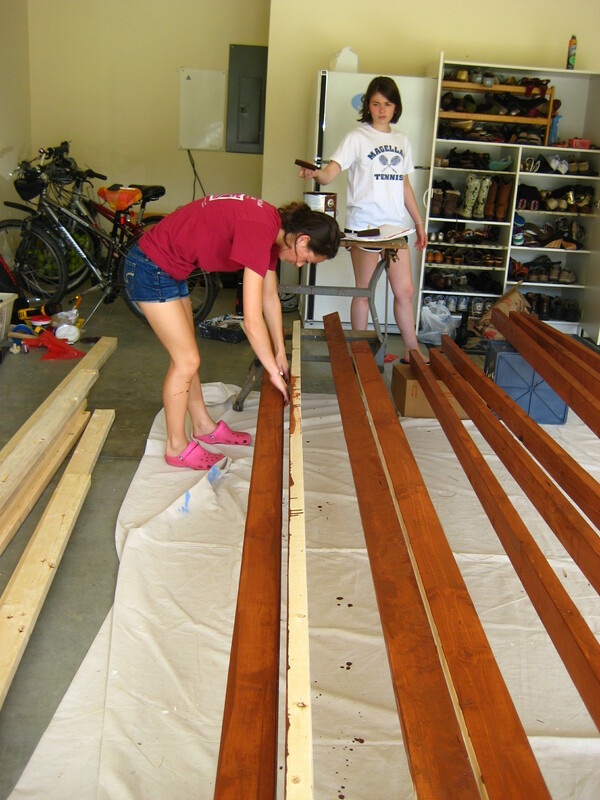 Inside the garage, the girls worked on staining the boards. 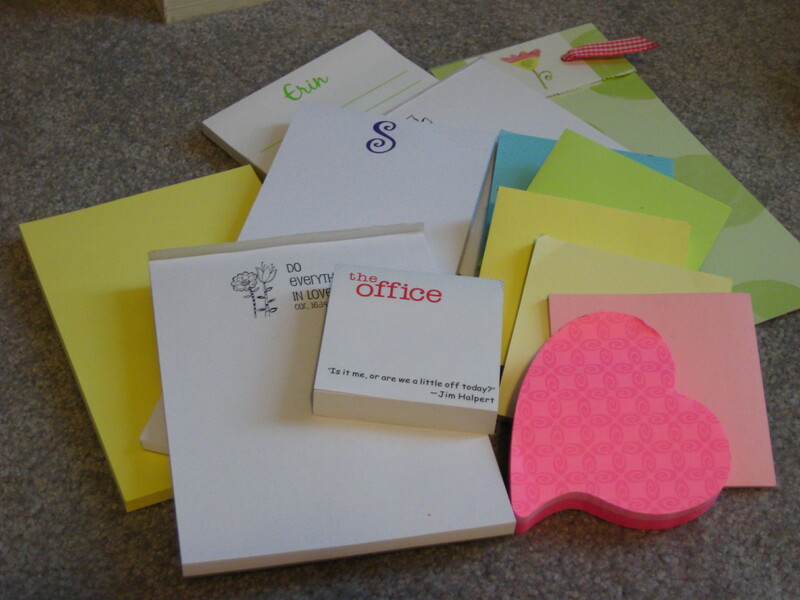 At the end of our work day, the pen had not changed much-but a lot of work had been done! Instead of packing up the 7 or so half filled boxes of tea, I searched around the internet to find a storage solution. Apparently The Container Store sells a specially designed Tea Bag Storage Container! I guess I am not alone in my teas storage woes. However, I was not quite willing to pay $12 for a plastic box so I got creative and repurposed a large tupperware container. 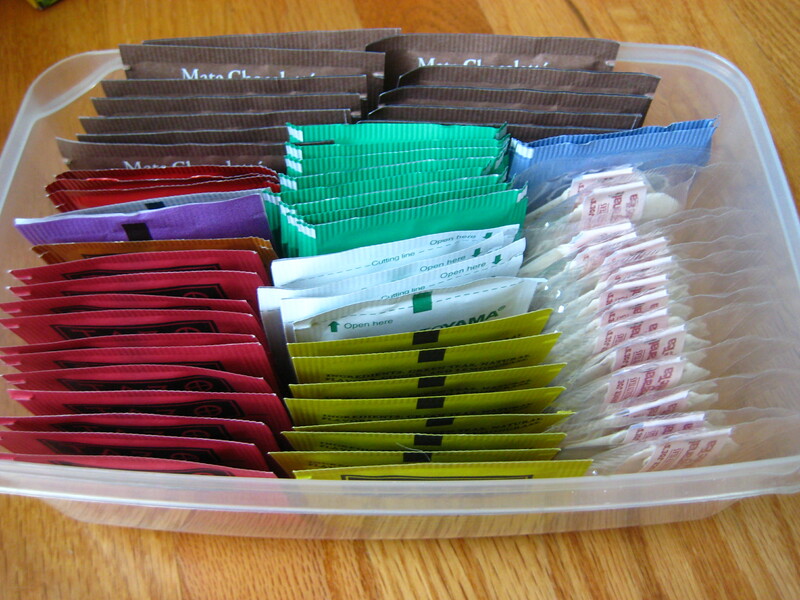 I can fit about 75 tea bags in the container. 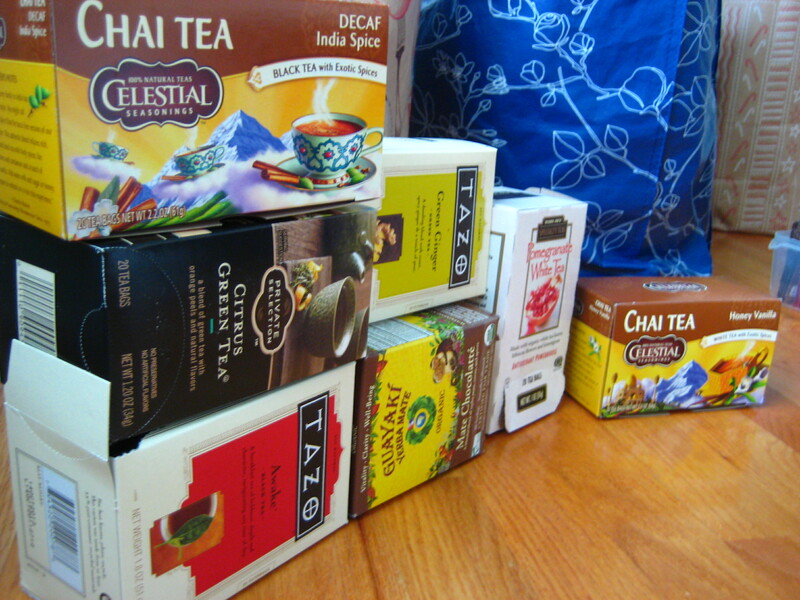 Sadly, it does not fit everything; but the box eliminated about five tea boxes. I love that I can see all of the bags and they are easily accessible. I deem it an overall success! Summertime makes me want to cook outside more often…Actually that’s a lie. Summertime makes other people want to grill and then they post their pictures on pinterest. Sometime when I am wistfully drooling over their delicious looking food, I remember that we have a grill and I should use it. 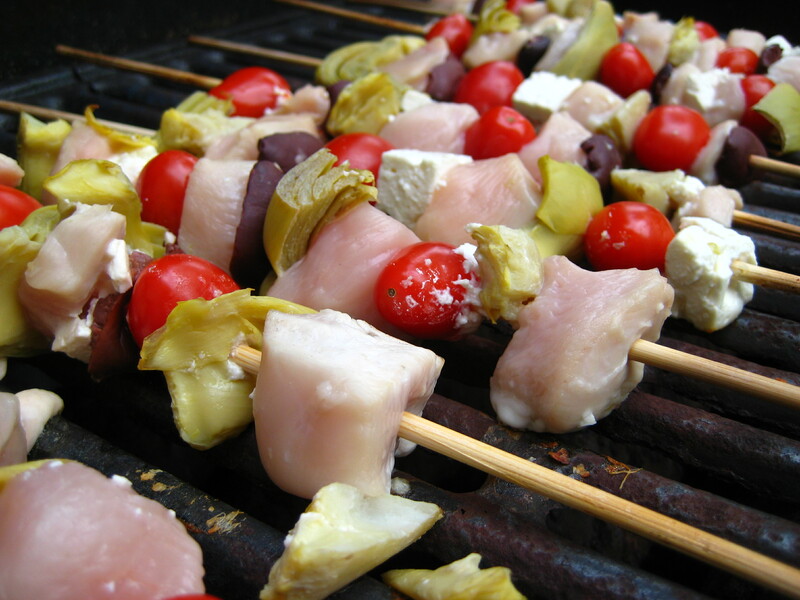 Prevention magazine had a recipe for Grilled Greek Salad Skewers this month, which inspired me to do something similar. 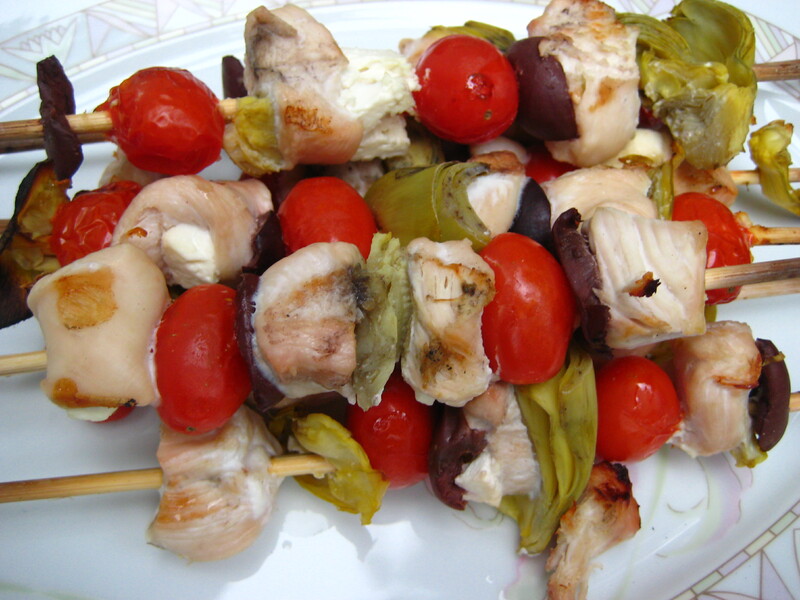 I used feta for the photos but it kept crumbling all over the grill, so I would not recommend trying to cook it. However, I did like the flavor, and would suggest crumbling some cheese over the cooked chicken and vegetables after grilling. 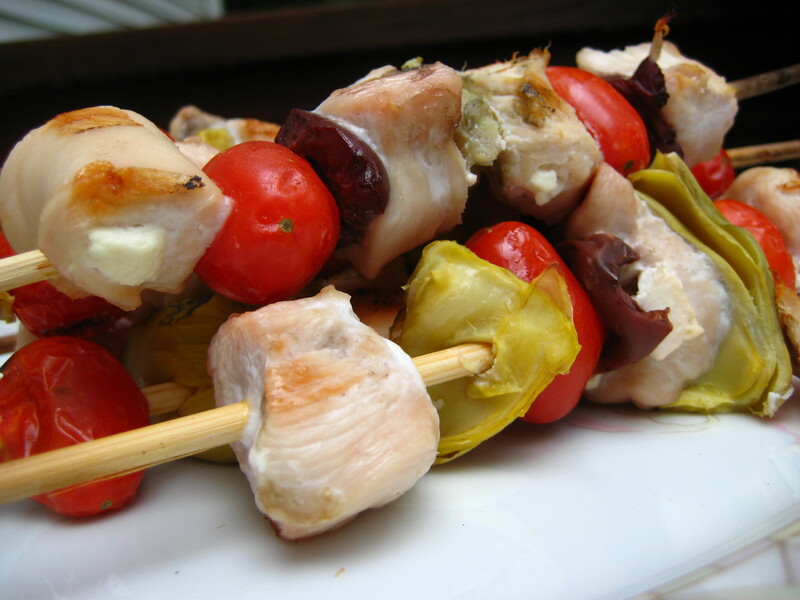 Thread the above ingredients on soaked kabobs. Spray with cooking oil before grilling, grill for 4 minutes on each side. I tried to keep the internal heat around 350. 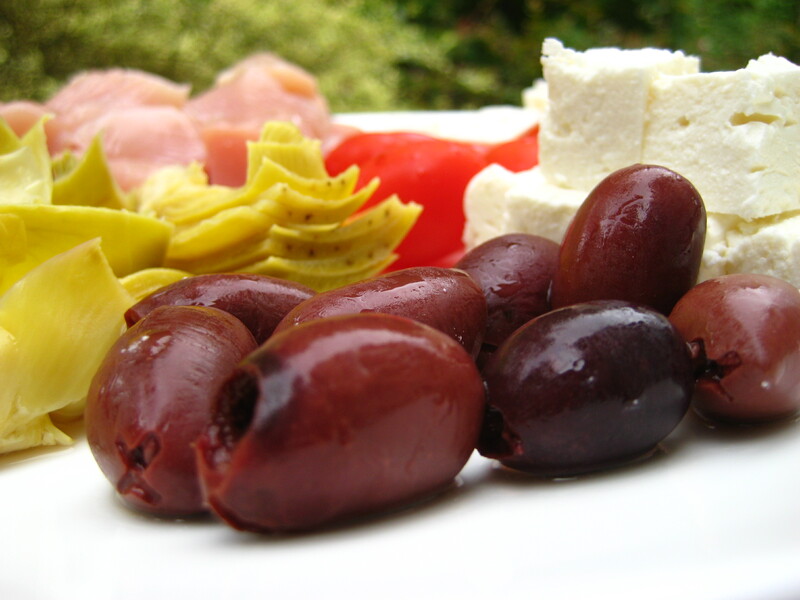 Serve on top of a salad or with toasted bread. I am off on a mini road trip with my mom. Hopefully we can make time to stop by some outlets. All of this graduation money is burning a hole in my pocket, and I am dying for a linen blazer and other summery work clothes. Also, are brightly colored pencil skirts professional? My office is pretty formal, and I don’t want to bust out a brilliant orange skirt when everyone else is in black, white, and light blue. But how cute is this skirt from Ann Taylor?